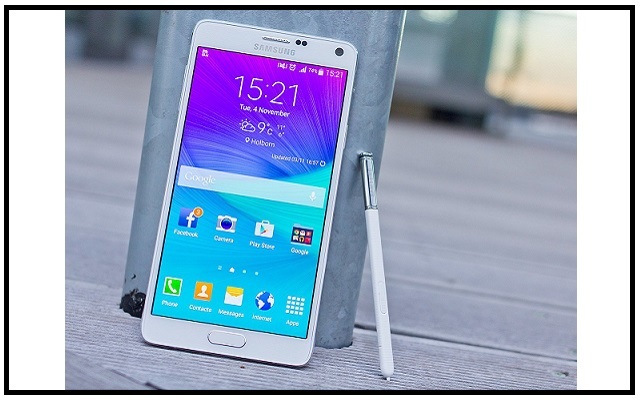 Samsung Galaxy Note 7 has successfuly landed internationally with some extraordinary specifications. The Korean comapny, Samsung went even beyond the Fingerprint option this time by introducing “Iris Scanner” in the Galaxy Note 7. Now Pre-order your Note 7 in Pakistan and will get it even before the official launch of smartphone in Paksitan. Isn’t it something awkward? 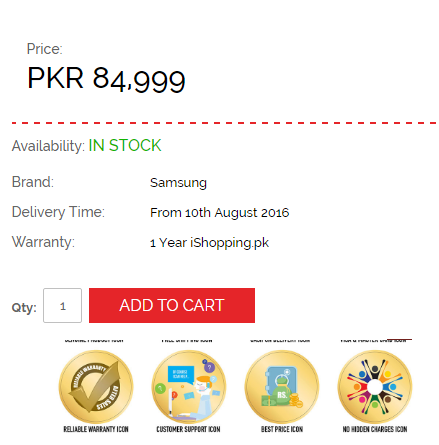 iShopping.pk informed on their wesbite that the shipments of Note 7 pre-orders will begin from August 10th, 2016. 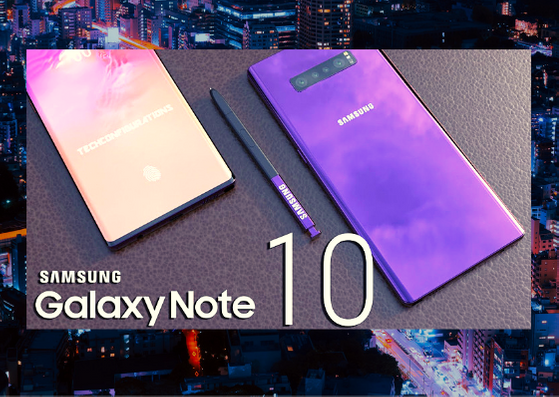 The one catchy thing about this pre-order of Note 7 is that iShopping.pk is giving its own warranty rather than the official distributor warranty of the company Muller & Philips (M&P), Airlink communication and Greentech. So order on your own risk because it is always very risky to buy any smartphone without official distributor warranty as their terms and conditions for accidental warranty etc. are not that safe for consumer.